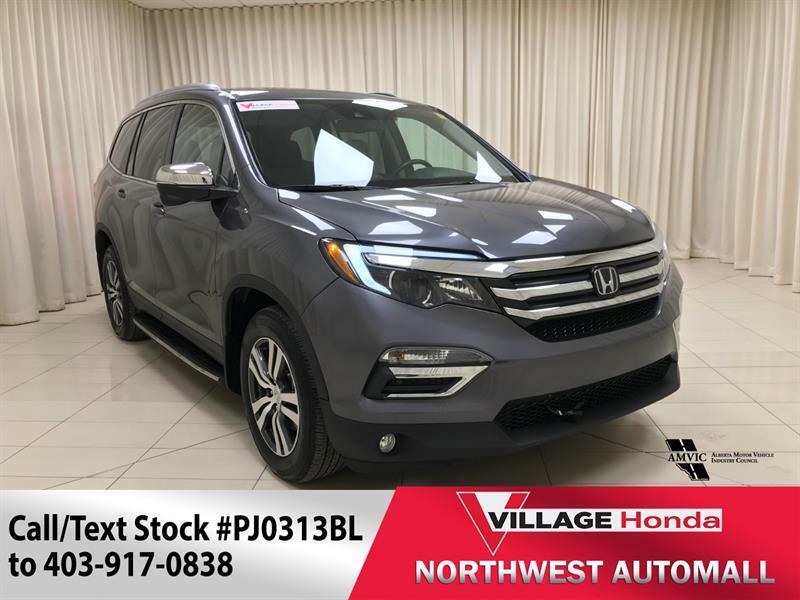 Village Honda has an impressive selection of quality pre-owned vehicles, offered at a fraction of their original price. 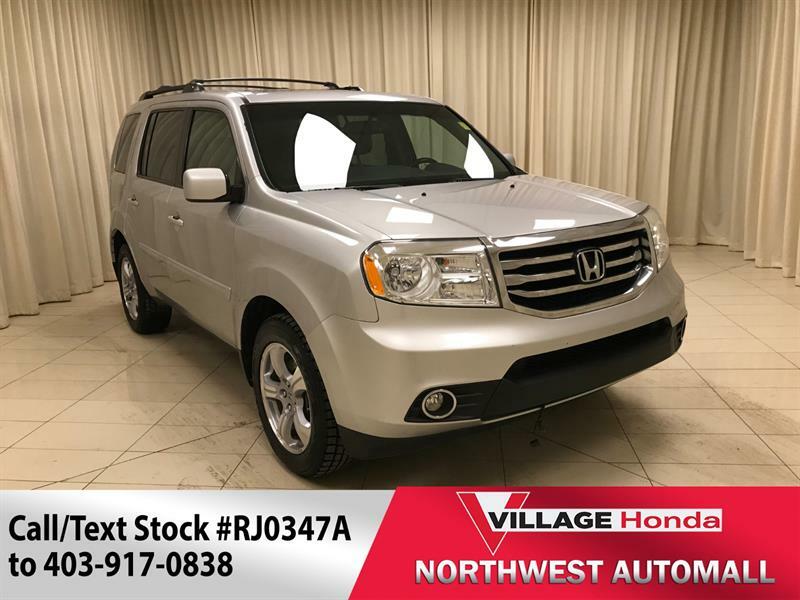 For a used car, SUV or truck in Calgary or beyond, visit Village Honda and discover a massive inventory of used Honda and off-make vehicles, all fully inspected and more-than-competitively priced. 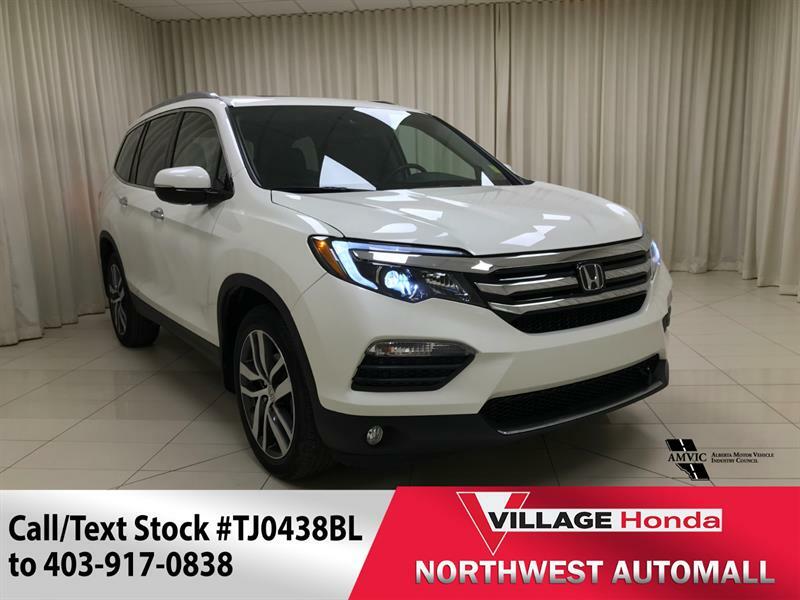 Acquiring a second-hand vehicle in Calgary from Village Honda in the largest indoor showroom of any Honda dealer in the city, means you have the assurance that only the best-quality vehicles chosen from trade-ins, lease returns and buy-ins make it into our pre-owned vehicle inventory. Each undergoes a 100-point inspection carried out by certified technicians, and comes with a CarProof vehicle history report. 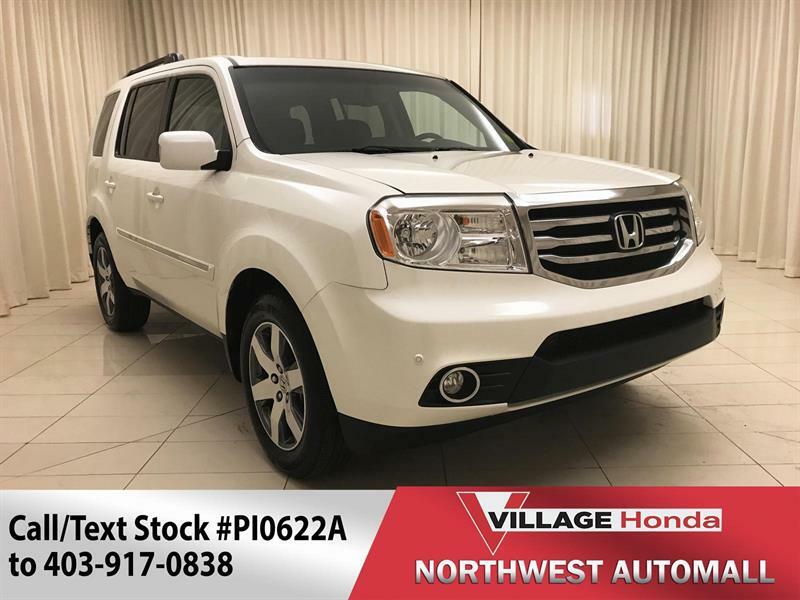 You'll also benefit from professional financing and 2nd chance credit services designed to provide you with the credit plan that works for you and your budget. Plus, we offer the Platinum Card and the 5.100 Card, which allow you to continue to reap benefits through discounts on service and more for years to come. 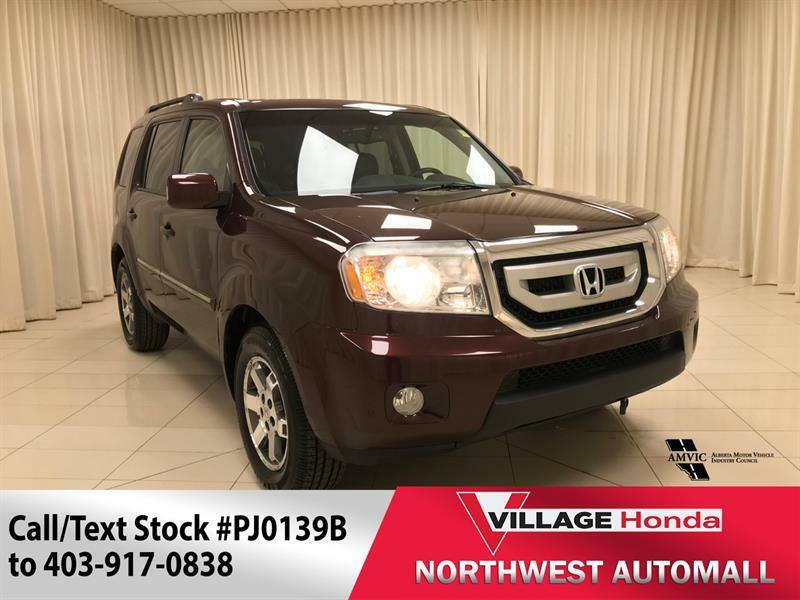 We invite you to consult our full inventory of pre-owned cars, SUVs and trucks here, view detailed specifications, and then schedule a test drive of the model that interests you. 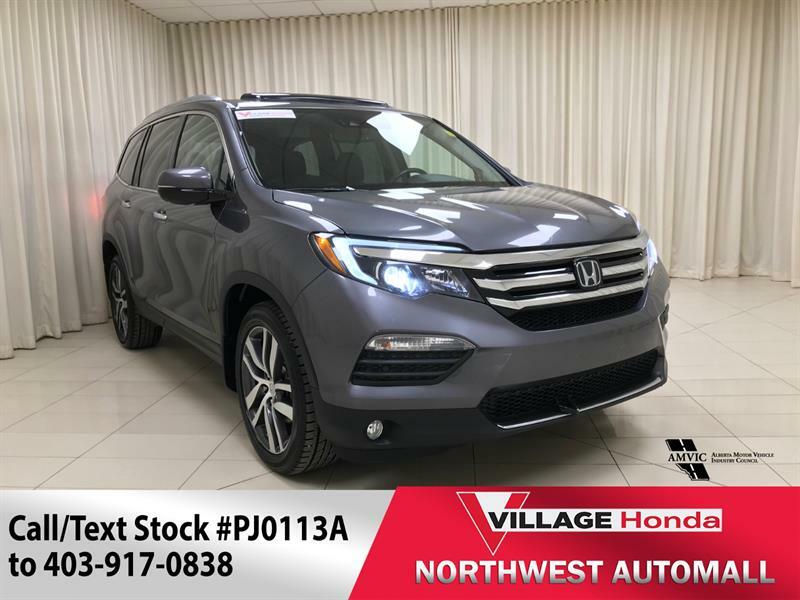 And whether you choose a Honda or off-make vehicle, know that we provide extended warranties for added protection and peace of mind. We also offer lease transfer and lease return services; contact us online or by telephone at 403 239-3900 for more information.